Toronto motivational hypnotist Boris Cherniak (aka The Incredible Boris) wins Ontario/Quebec Entertainer of the Year from CSE and Hypnotist of the Year from APCA. 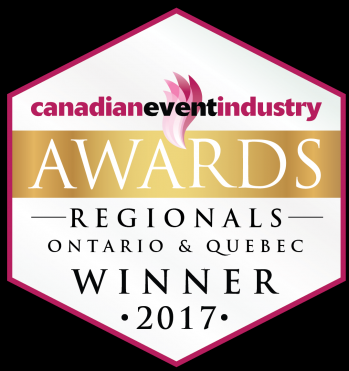 TORONTO - March 26, 2018 - PRLog -- Boris Cherniak wins second award this year - Canadian Special Events Ontario/Quebec Entertainer of the Year and 2018 Hypnotist of the Year from the Association of Association for the Promotion of Campus Activities. "I entertain and inspire in a team building interactive experience at corporate, college and private events", says Boris Cherniak. Boris Cherniak is a motivational hypnotist, comedian and author of You Can Do Anything. His interactive performance keeps audiences laughing, inspired and on the edge of their seats. Boris has appeared on The Robert Irvine Show, The Howie Mandel Show, Comics, Montel, The Vegas Show and Maury. He has presented two TEDx talks, his one-man show was nominated for a Canadian Comedy Award and showcased at Just for Laughs and Boston Comedy festivals. Boris was awarded two Canadian Special Events Entertainer of the Year Awards previously as well as two Global Leader Awards. Boris inspires and motivates as part of a hilarious experience. His latest TEDx talk YES - Your Emotional Success was just released. New Book About Comedy, Comedians and Show Business: You Can Do Anything! Hypnotist makes man propose to girlfriend... and she accepts!! !